Business & Public Speaking | 321 Ignite! JT Pedersen, founder of 321 Ignite! llc, is a business management consulting company focused on helping customers in the software industry. 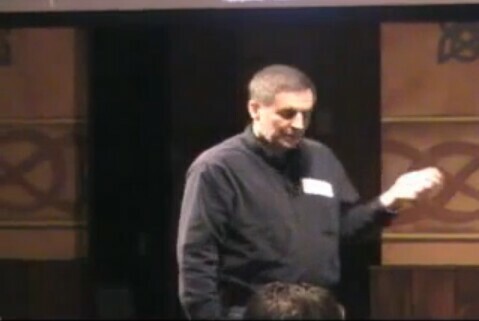 He has spoken to dozens of live audiences in the past 3 years and blogs at www.jtpedersen.net. His topics have include entrepreneurship, product management, marketing, and social media. Whether your need is for a small group, or 300, he is happy to talk with you. Following is a sample of his higher-level presentations.